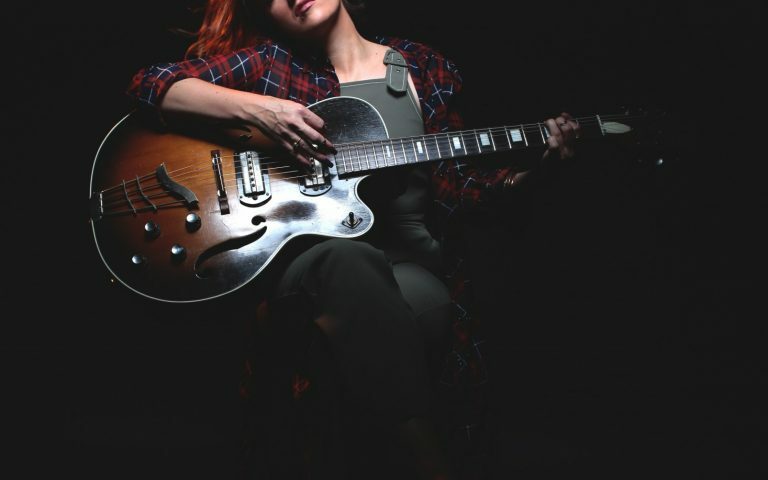 South African born, Nashville and North Carolina based singer/songwriter Laura Reed has been critically acclaimed for her powerful vocals, soulful sound, vulnerable story telling and passionate stage performance. Laura Reed released her debut album, “The Awakening” in 2014 to rave reviews. Co-Written with and produced by 2X GRAMMY winner Shannon Sanders (India Arie/ John Legend / Robert Randolph). Laura is currently touring and working on her next album, which is due to be released 2018 on the heels of her socially aware single releases for “Don’t Shoot” and “Shero”. Her music has been featured in the films Cold Light of Day (Sigourney Weaver, Henry Cavil), Alicia Key’s indie film, The Inevitable Defeat of Mister and Pete (Jennifer Hudson, Jordin Sparks), Chloe and Theo (Dakota Johnson, Mina Sorvino), and on television including VH1’s Hollywood Exes and A&E’s The Big Smo Show. Laura’s song, “Wake Up,” is also currently in rotation on Nashville’s independent radio station, Lightning 100, which led to Sheryl Crow and Debra Messing declaring their support and newfound fandom via Twitter. Reed’s music video for “Dragging My Heart” earned a nomination at the Long Island International Film Festival, she has had the honor of performing the National Anthem twice at Madison Square Garden, has opened for India.Arie, Anthony Hamilton, Mali Music, Miguel, Big and Rich, Valerie June, and DALEY, performed alongside and recorded with George Clinton, and has toured with Dumpstaphunk. Reed is a featured artist with Lee Oskar Harmonicasand recently joined Oskar at the 2015 Joy of Jazz in Johannesburg, South Africa.